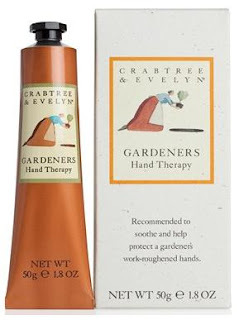 Last month's Magazine Freebies was all about Hand Cream. This month, Glamour Magazine (£2) is giving away a free full size 10ml Nails Inc polish worth £11 which goes on sale tomorrow 3rd November. 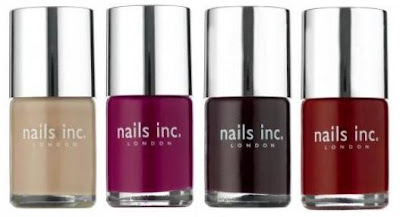 You can choose between Tate (red); Victoria (Deep Red); Piccadilly Circus (Plum) and Basil Street (Beige). Buy the Telegraph Newspaper (£2) on Sunday 6th November and receive a voucher for a free Crabtree & Evelyn Hand Cream worth £9. Take the voucher to one of the 37 Crabtree & Evelyn stores by Sun 13th Nov and choose from one of five fragrances: India Hicks Island Living, La Source, Gardeners, Iris or Lavender. Do you have any other good freebies to share? I have received my subcriber's copy of Glamour and the shade I got was Tate. I like it, it's a classic Fall colour! Want to get my mitts on those Nails Inc, a little surprised they're giving more away again though after they already did the Dove thing and Fabulous magazine! Looks like I'll be buying 4 copies of Glamour then! Oh I want all 4 polishes! Should I really get another red nail varnish?? Oh go on then. 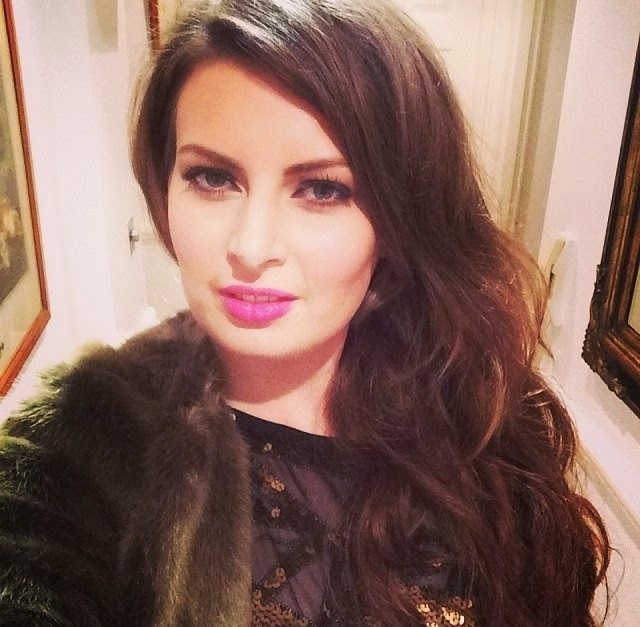 what a great blog post :) did you use the elle kurt geiger gift card? Thanks for the heads up! But do you know which shades which?